premiered. 2007: As the World Turns' Noah arrived in Oakdale. 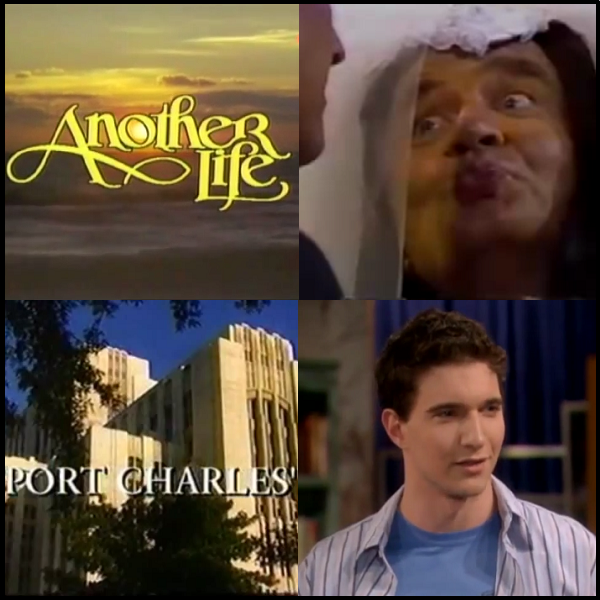 1984: On Days of our Lives, Larry Welch (Andrew Masset) received the shock of his life when he lifted "Hope's" veil at their wedding and saw Howie Hoffstedder (Stanley Brock).